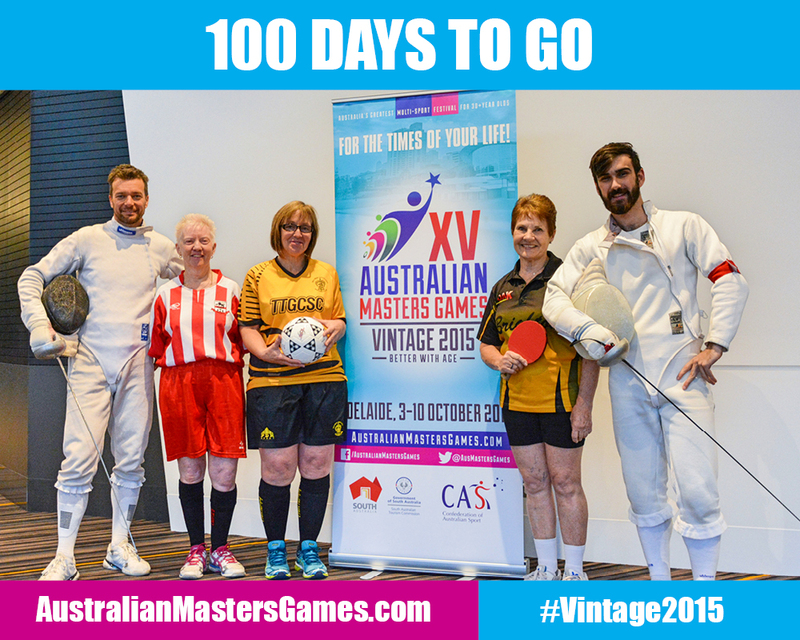 Today marks 100 DAYS TO GO for the 15th Australian Masters Games in Adelaide. Feel welcome at West Lakes Regatta Centre on Saturday 3rd to Monday 5th October for Canoe/Kayak Sprint and Marathon racing, stay on to participate in some of the other 70 sports on offer and the social events in the evenings. The Games are a great excuse for a week away with friends, whilst enjoying the sport you love and a busy Games social program from October 3 – 10. Enter now at www.AustralianMastersGames.com for the times of your lives!